UDC793: Travel. Leisure. Pursuits: Spinning the @Biodivlibrary globe ... looks like East Africa! 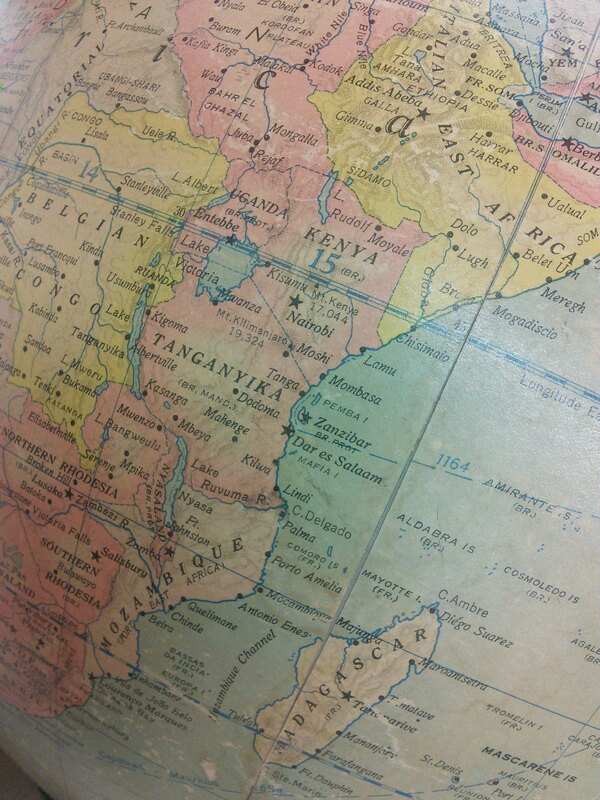 Spinning the @Biodivlibrary globe ... looks like East Africa! Heading off today for a series of meetings in Kenya and Madagascar. Stay tuned for more reports.